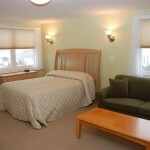 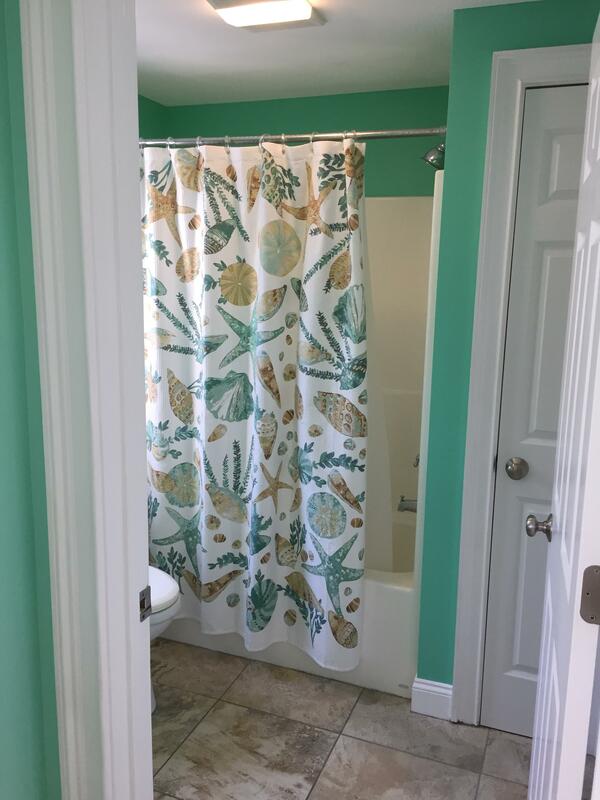 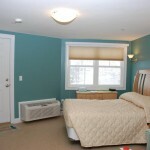 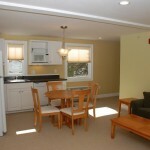 Delightfully large 2 room suite with private bedroom! 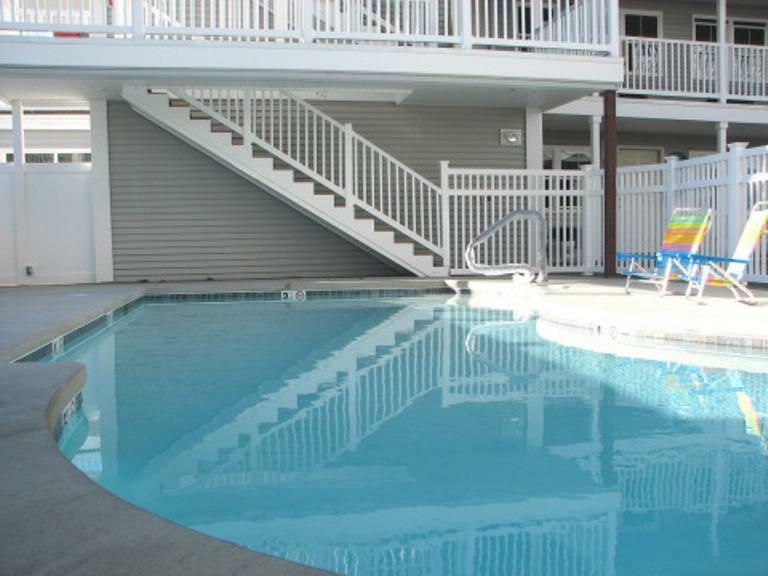 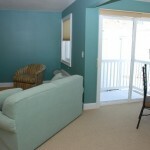 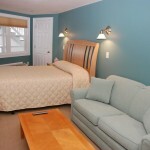 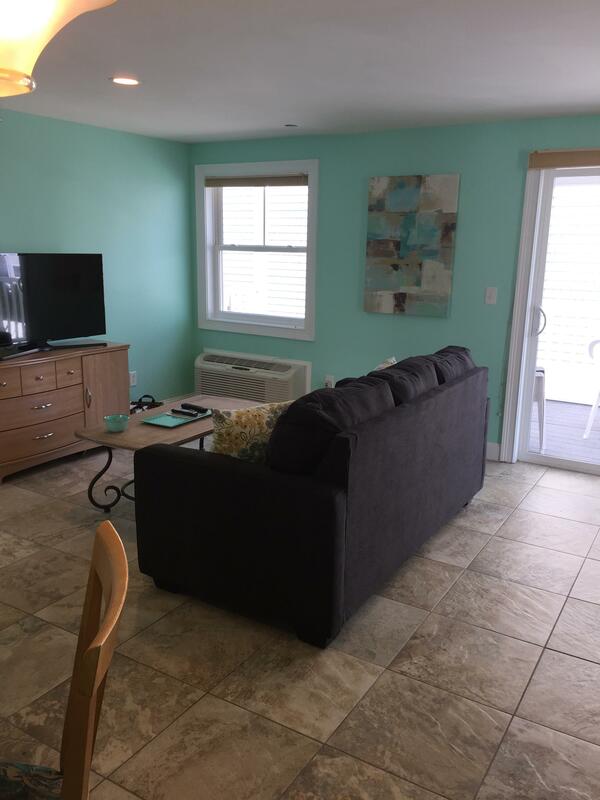 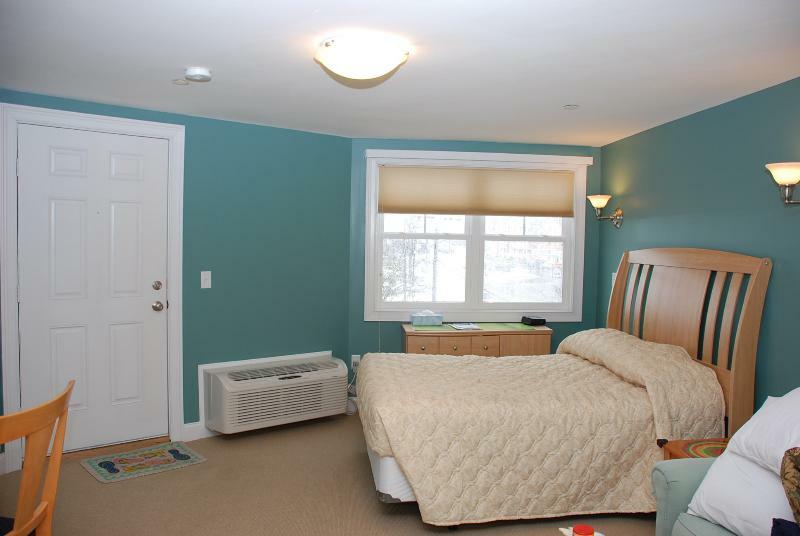 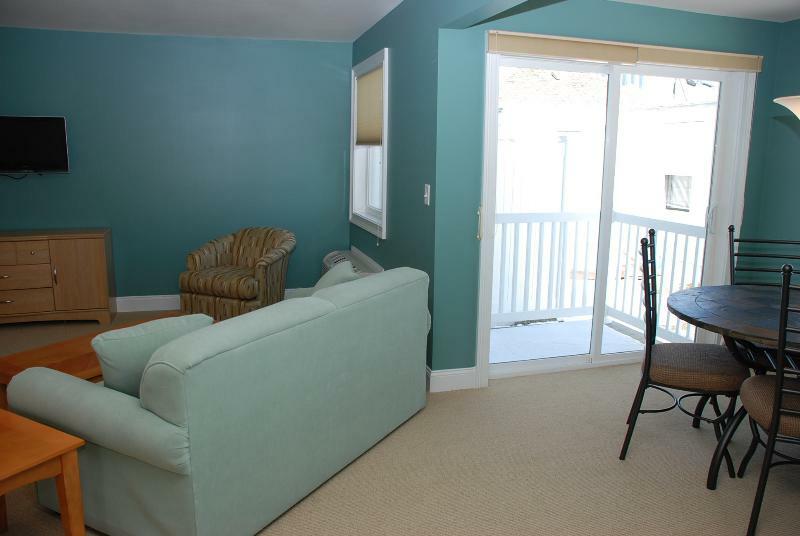 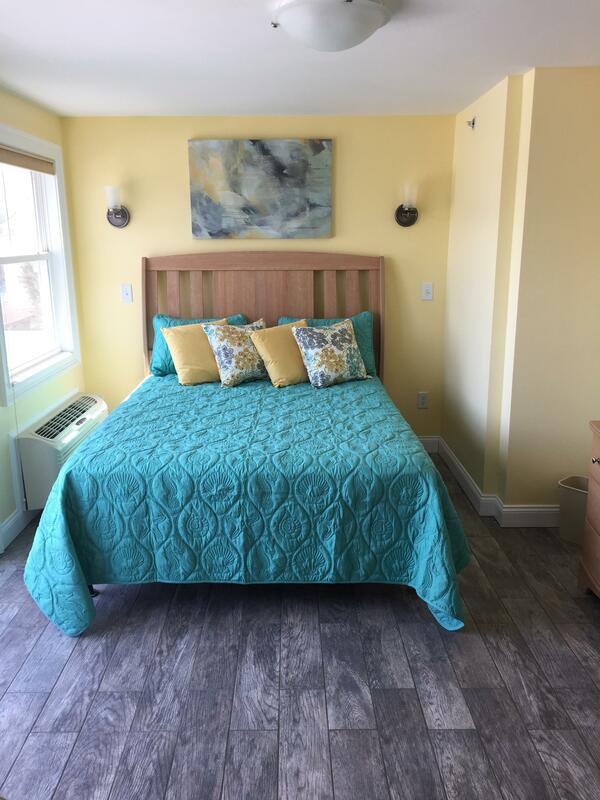 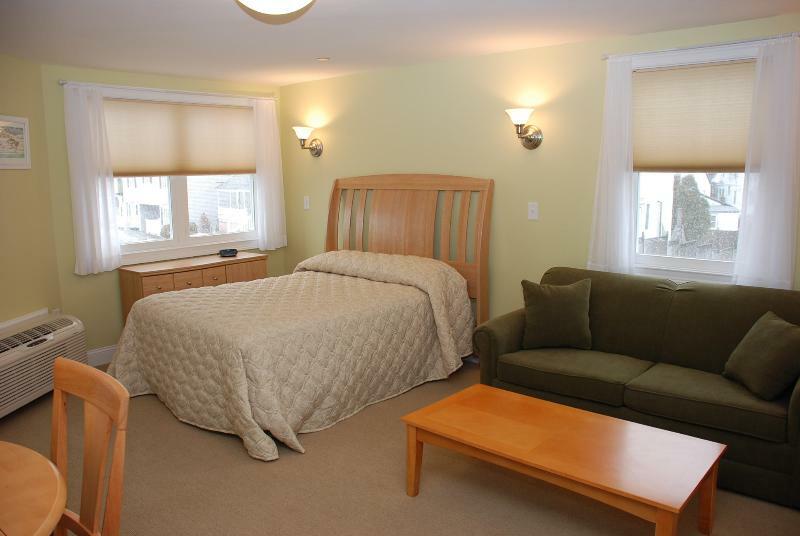 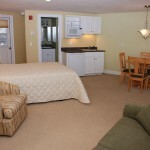 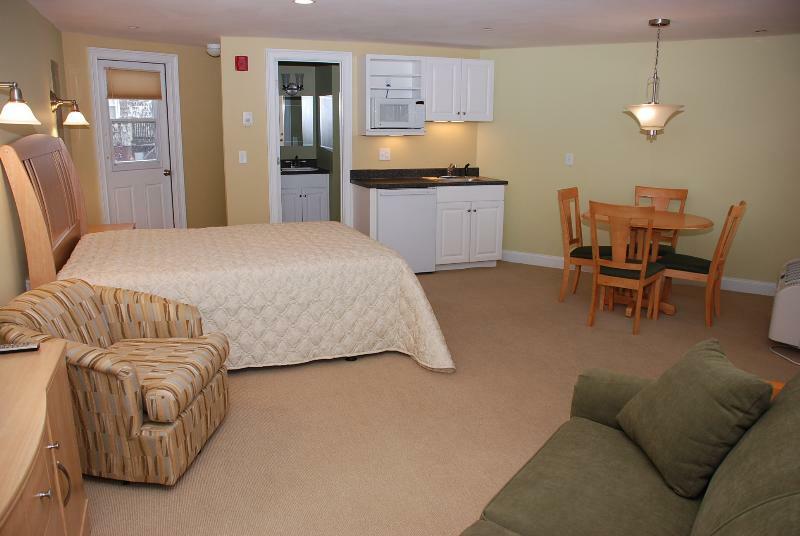 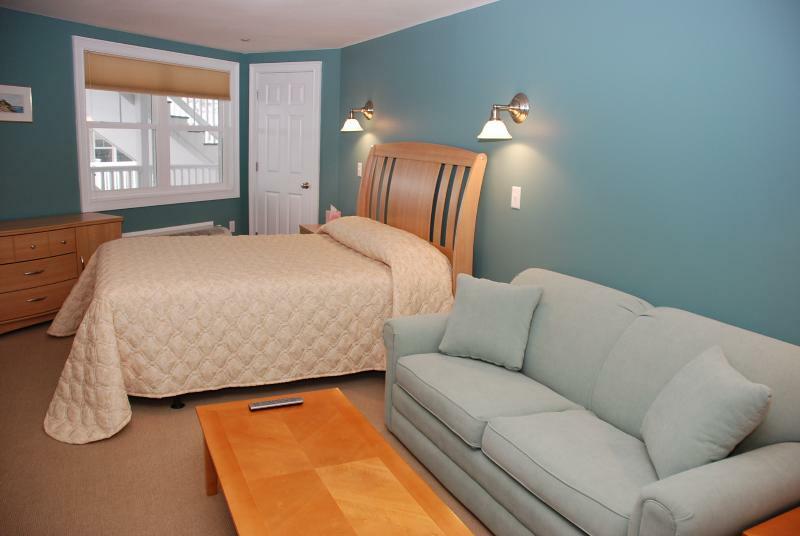 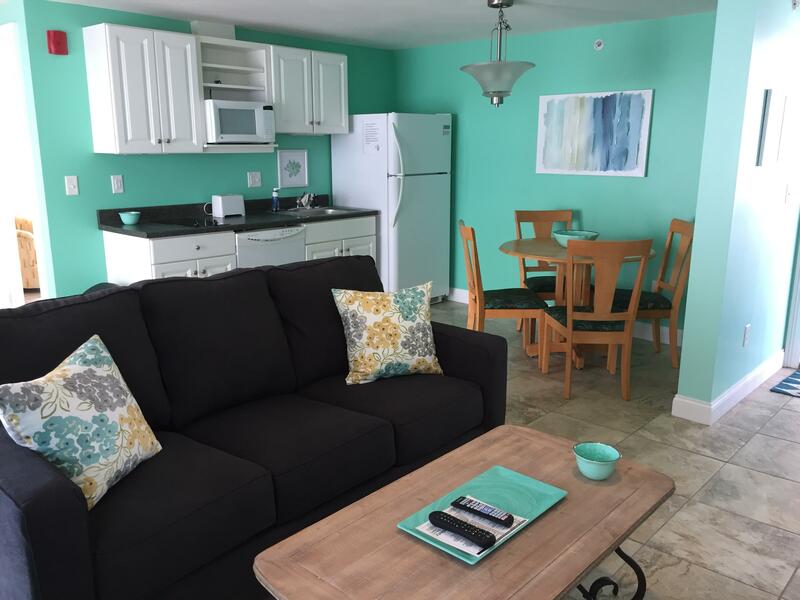 Located on the second floor this suite sleeps four and boasts two private decks to enjoy the fresh ocean air! 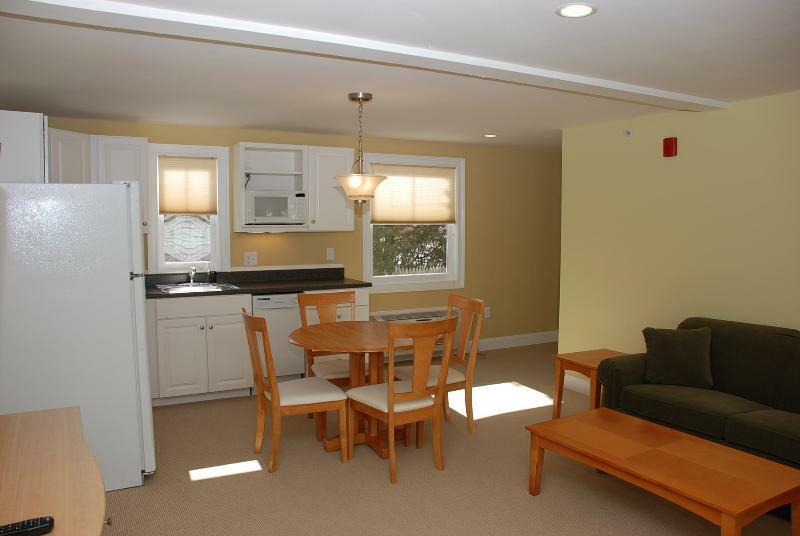 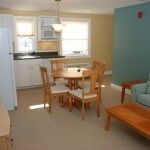 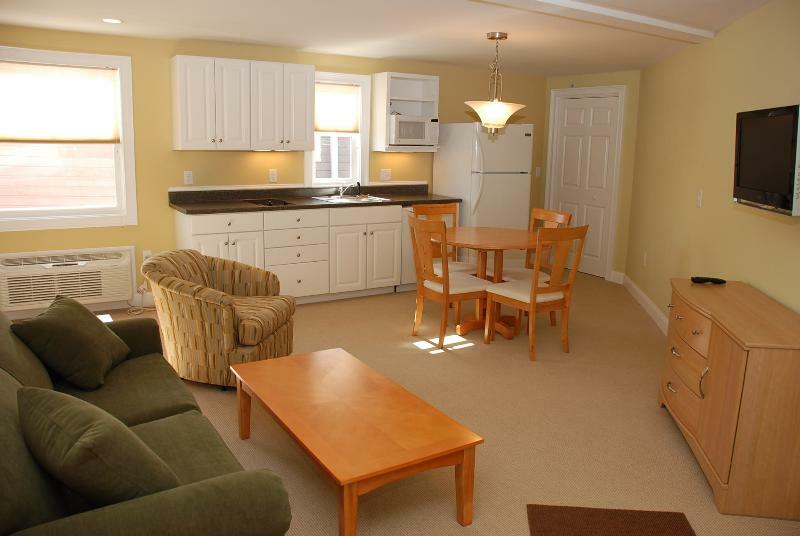 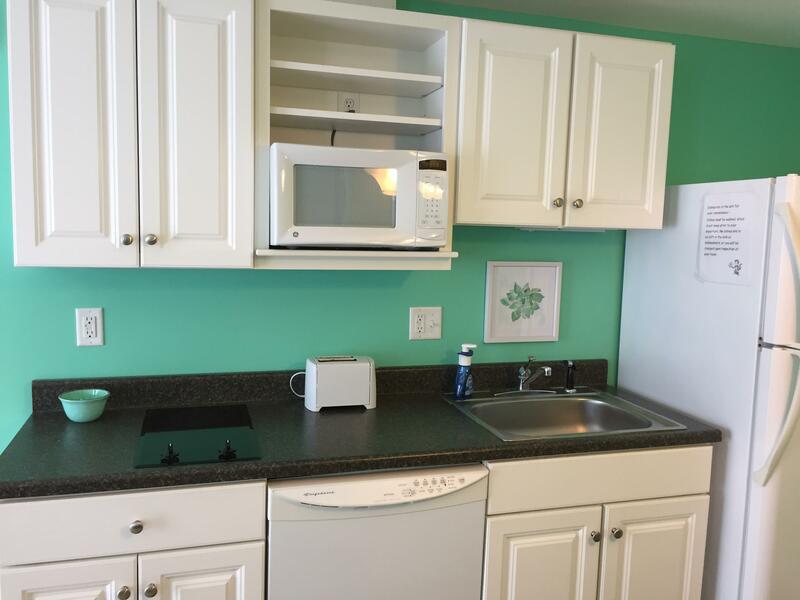 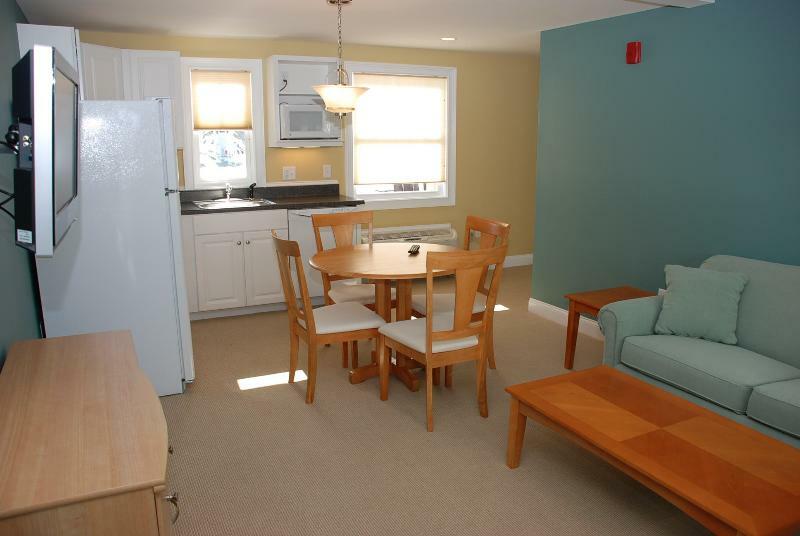 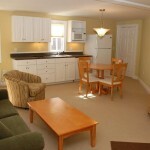 Suite 12 offers HD TV, a pull out sofa, a dishwasher, a full size refrigerator/freezer, a 2 burner cooktop and a microwave.